My Computer's Screen Has Been Locked by Ransomware! Help! My Computer's Screen Has Been Locked by Ransomware! Ransomware is on the rise these days. It can hold your computer and your data hostage with the threat of losing your data for good unless the ransom demand is paid. You should never pay these criminals a dime because doing so only encourages them to continue pulling this scam on more victims. Unless you’ve gotten hit by one of the really nasty varieties such as CryptoLocker, there is still a good chance that your data can be saved without resorting to paying the ransom. In this article, we’re going to talk about a variety of ransomware that doesn’t encrypt your files but locks you out of your system by not allowing you to use your operating system's user interface. This is known a Screen Locking Ransomware. We'll talk about that in a minute, first, Let's look at the other different types of ransomware. What Kind of Ransomware is Infecting My System? This is the most feared type of ransomware because it keeps its promise of encrypting your files making them unusable until the encryption key is provided. If you back up your data on a regular basis, then you won’t have to worry about your files being encrypted because you have a backup of them which is safe and sound in a cabinet somewhere. Having a backup of your data is critical to ensuring that the ransomware crooks don’t have the only copy of your files. There are some kinds of encrypting ransomware that can be cured. Check out the links at the bottom of this article for some tools that may help. This is one of the milder forms of ransomware with the greatest chance of being able to be removed from your system by anti-malware products. 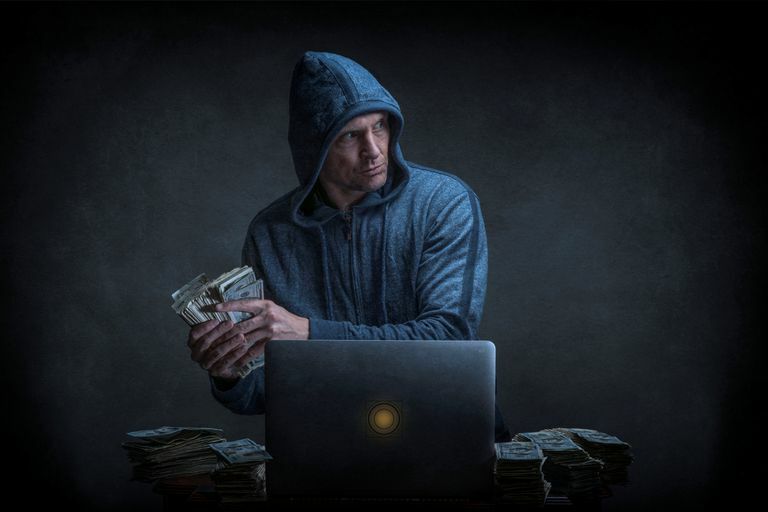 These types of ransomware are a form of scareware and will typically make threats that they are going to do something to your system, but won’t actually do anything to your data besides making it difficult to access it via the operating system. Usually, this type of ransomware can be removed by anti-malware or by moving the infected drive to another (non-infected) computer and accessing the data from another OS as a non-bootable drive. Unlike some other forms of ransomware that hold access to data hostage, screen locking ransomware holds the entire operating system interface hostage, making it seemingly impossible to manipulate the operating system in any way. It will offer to unlock the system once a fee (the ransom) is paid. How Can I Remove Ransomware if my computer is Infected With it? Trendmicro's Ransomware Removal Tool - ransomware targeting removal tool available for Windows-based PCs. Kaspersky's Ransomware Decryptor Site (able to decrypt some types of ransomware such as CoinVault). Hitman Pro Kickstart - a bootable anti-ransomware tool from SurfRight.